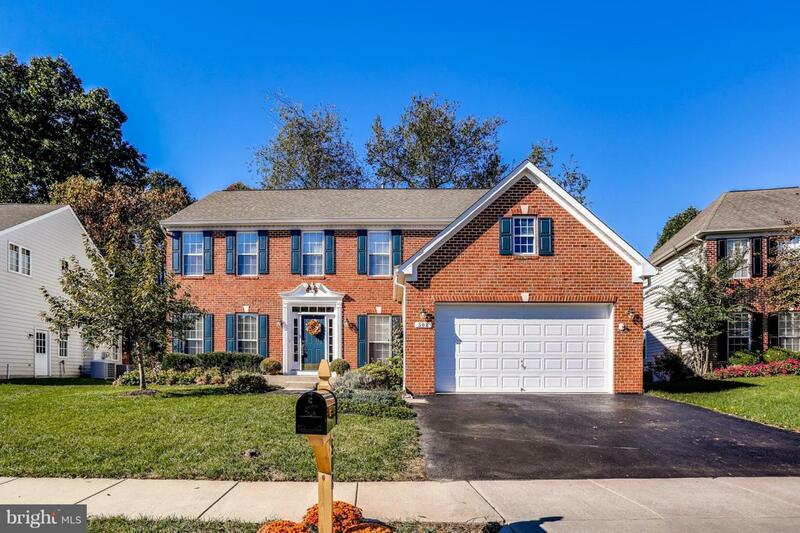 508 Dill Pointe Drive, SEVERNA PARK, MD 21146 (#1009976990) :: Arlington Realty, Inc. 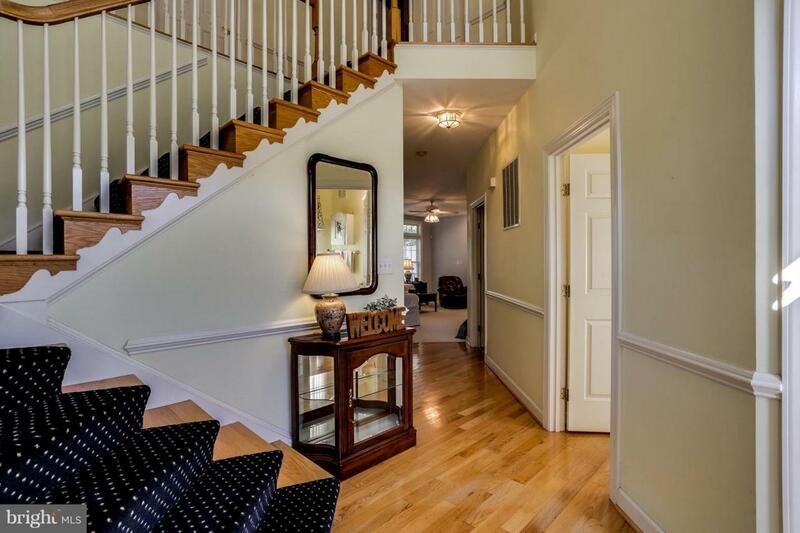 Stunning 4BR 2.5BA Colonial in Coveted Cypress Glen. Nestled on a quiet, tree-lined street, this home is a must see! 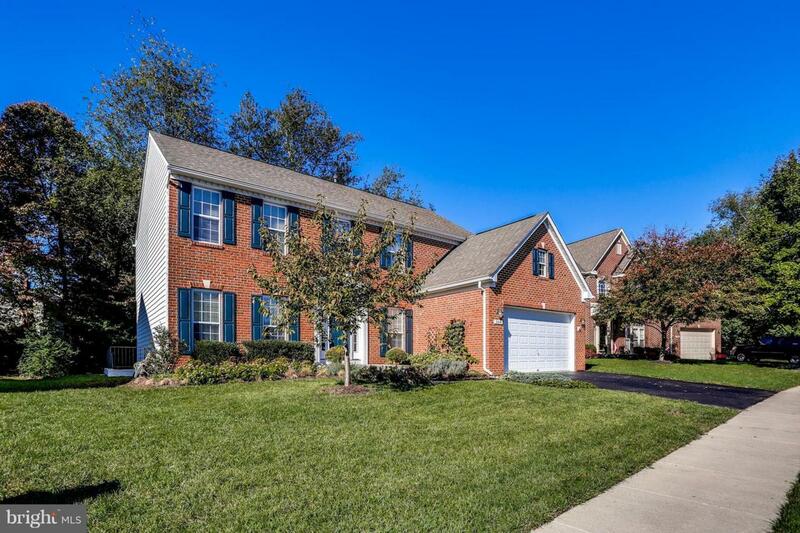 Boasting an Open Floor Plan with Large, Updated Kitchen with Island and Marble Counters & Backsplash, Breakfast Area Overlooking Backyard, and Spacious Family Room off of Kitchen. 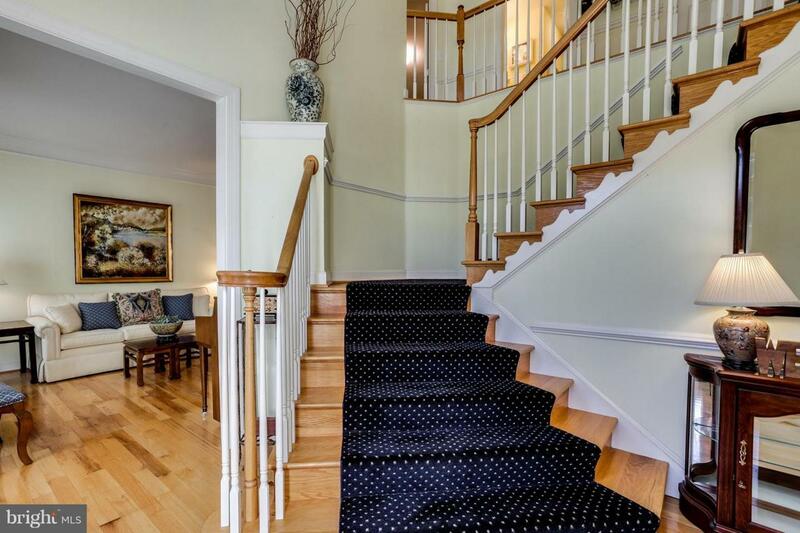 Upstairs highlights 4 Generous Bedrooms including Stately Master Suite with Walk-In Closet and Spa-Like EnSuite Bath. Large, Private Lot backing to trees. Severna Park Schools.